Quite simply, outplayed and outclassed! Goals from Neymar, a double from Suárez and a pulverizing strike from Iniesta were enough to put Real Madrid away 0-4 in what was one of the worst performances in an El Clasico from the Merengues in recent memory. There's no other way to put it. It's a performance that doesn't warrant analysis. From the beginning Real Madrid looked timid and scared, without a hope of defeating a Barcelona squad which even allowed themselves to sit their best player on the bench. Tactically, it was a disaster of epic proportions that harken back to José Mourinho's tactical ineptitude in 2009, when Real Madrid lost 5-0 at the Camp Nou. This night could have been even worse, as the final scoreline went up to a 0-4, but it was far worse in terms of the performance on the pitch. 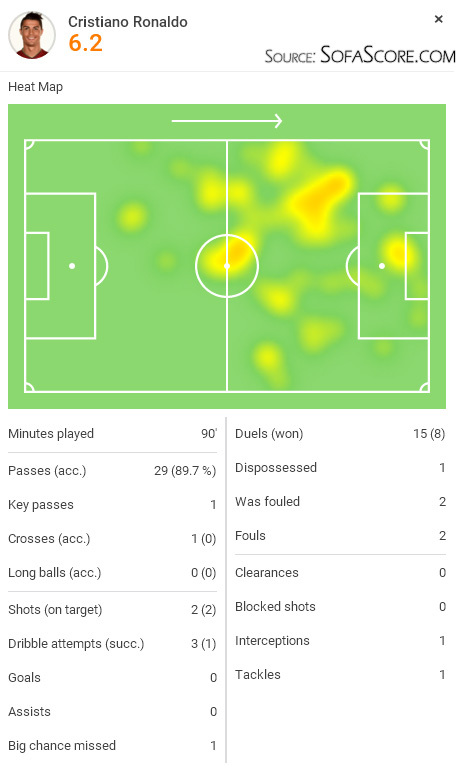 The defense was in shambles, with Raphael Varane having one of his worst games in since he got to the club and the likes of Toni Kroos and Luka Modric being left stranded in midfield all alone and with no outlet. Barcelona were of course fantastic, but Madrid played right into their hands with their disastrious set up. It basically turned into a 4-2-4 and they were completely overrun in midfield. Top heavy with the BBC and James all around the top of the box, praying for a service that never came. Now, the calls for Rafa Benitez's head will surely come. And Madrid may fire him and continue the merry go round of coaches that's come to define this club over the last decade. What we saw on the pitch was a team, a rival that we hate, but one that played together with a unique and shared vision. 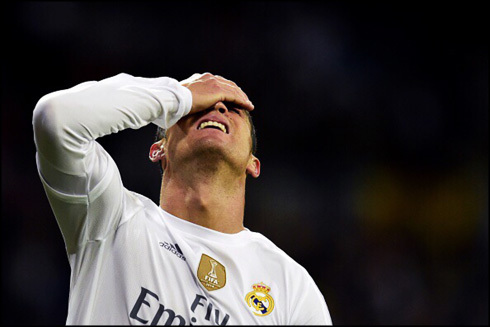 What we saw from Los Blancos was a mix of players so lost and alone that they looked defeated from the very beginning of the game. 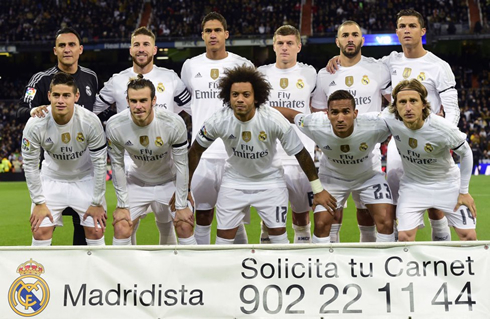 There will need to be some heavy soul-searching for this Madrid team. The collection of players on the pitch are far too good to have such poor performances on the biggest stage. 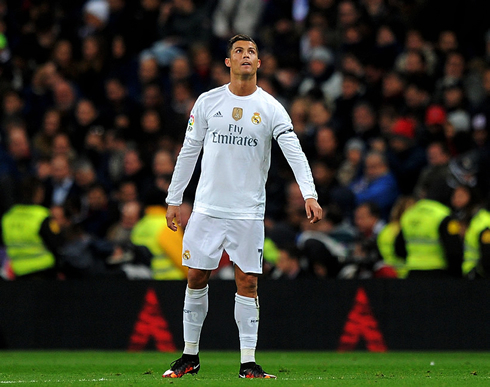 Cristiano Ronaldo next game will be for Real Madrid on the 25st of November of 2015, against Shakhtar Donetsk. You can watch Juventus live stream, Shakhtar Donetsk vs Real Madrid, Betis vs Atletico Madrid, Crystal Palace vs Sunderland, Tottenham vs West Ham, and Ingolstadt vs Darmstadt, all matches delivered in our football streaming game pages.